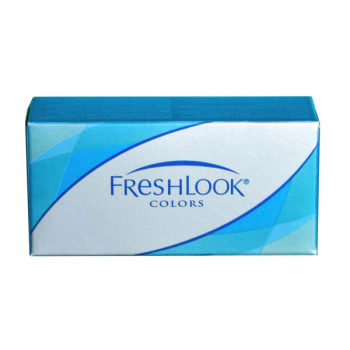 Fresh Look colour lenses are very popular in cosmetic lenses. Some consumers don’t like any colour blends on their eye and prefer the colours to be as natural. The standard 4 colours are the regular natural colours available- Green blue Hazel Grey. "